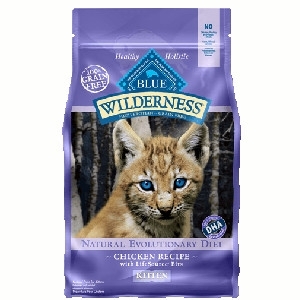 Because cats love meat, BLUE Wilderness Wild Delights Chicken & Salmon goes a step beyond our high-protein Wilderness recipe and boasts two natural meats for your feline to enjoy. 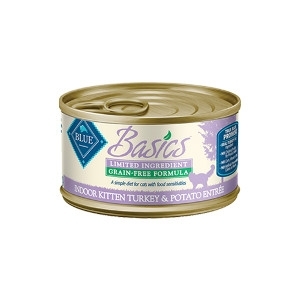 Tender, delectable chunks of real chicken and flaky salmon are accompanied by a rich gravy making this a true feline favorite. 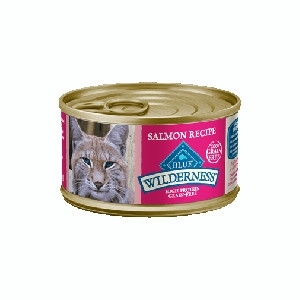 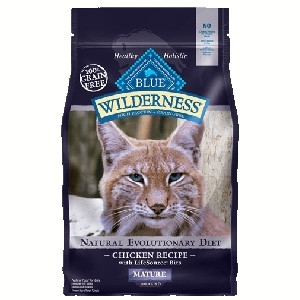 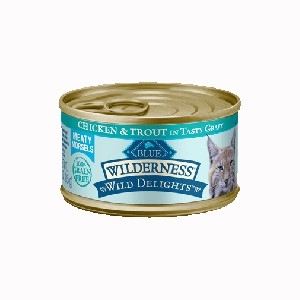 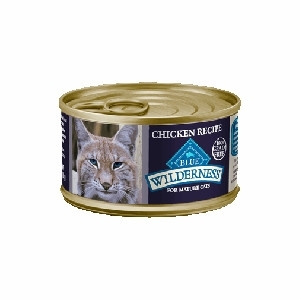 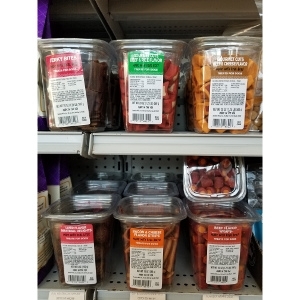 Because cats love meat, BLUE Wilderness Wild Delights Chicken & Trout goes a step beyond our high-protein Wilderness recipe and boasts two natural meats for your feline to enjoy. 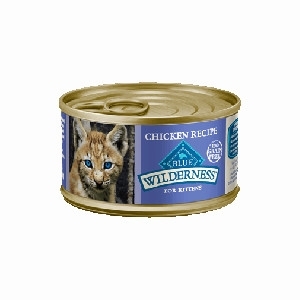 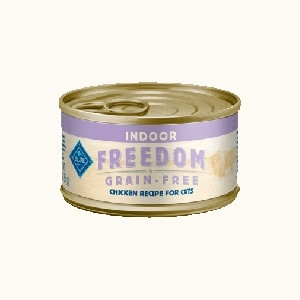 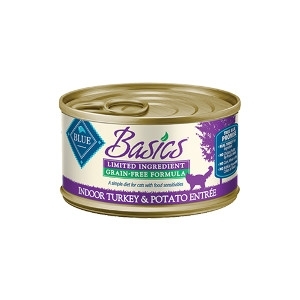 Tender, delectable chunks of real chicken and flaky trout are accompanied by a rich gravy making this a true feline favorite. 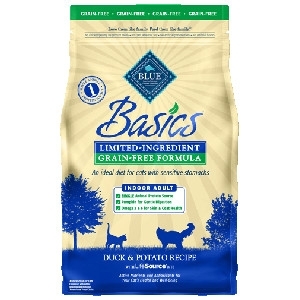 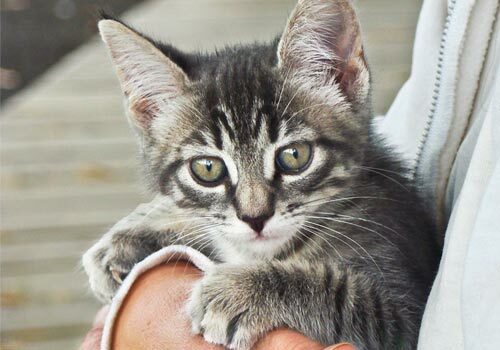 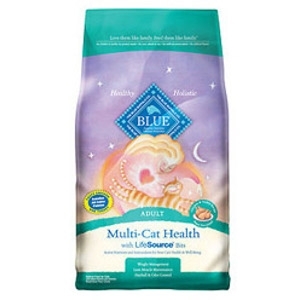 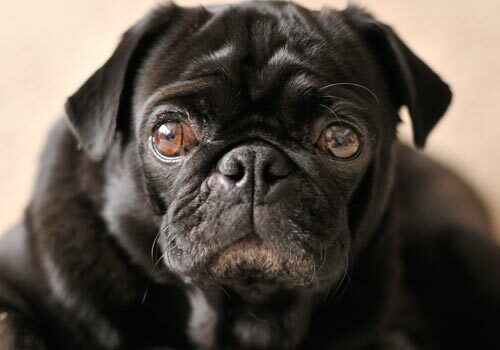 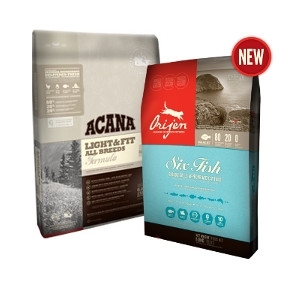 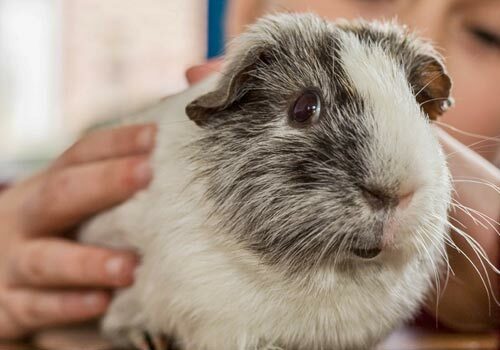 Our natural BLUE Multi-Cat food is specially formulated to meet the needs of multiple cats, no matter their breed or weight, living in one home. 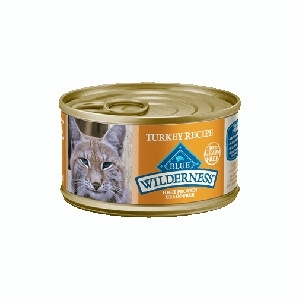 And it’s made with two delicious proteins first—succulent chicken and tender turkey—to satisfy different feline palates.